Destiny 2 Glimmer functions as the main currency of the game, and it's the most common item you'll earn from fallen enemies, as well as trading with merchants. In this Destiny 2 Glimmer guide, we'll be walking you through how to earn Glimmer quickly, as well as what you can actually spend Glimmer on once you've stocked up on the currency. Alternatively, if you need anything else whatsoever on Destiny 2 that isn’t Glimmer related, such as a complete rundown of every Exotic weapon and armor item in the game, as well as how to obtain them, make sure to check out our Destiny 2 guides walkthrough hub. Just like it was in the original Destiny 2, Glimmer is the primary form of currency in the game. You can use Glimmer to buy the majority of standard weapon and armor items from most merchants, like Commander Zavala, the Gunsmith, and other NPCs around the Farm. 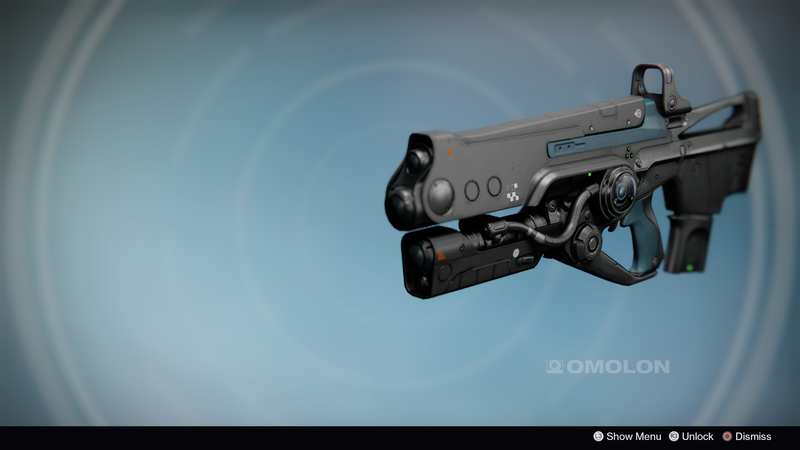 What you can't use Glimmer for is purchasing Legendary or Exotic items, for example from Xur, who recently made his triumphant return in Destiny 2. But Glimmer is basically used for every standard transaction in Destiny 2. Say you want to buy a new weapon from the Gunsmith on the Farm, in order to boost your Power level slightly. You'd use Glimmer for this, as well as for when you use Shaders in any of your items. If you want to give your ship a brand new coat of paint, you'll have to spend Glimmer applying any Shaders. You'll earn tons of Glimmer from dismantling powerful weapons like Hard Light. It's always a good idea to keep a certain amount of Glimmer in reserves, just for emergency purposes. You don't want to go to apply a brand new Legendary Shader to your favorite weapon, only to find out that you're lacking a couple hundred Glimmer. Now that you know what Glimmer is used for in Destiny 2, you'll need to work out how you can earn it quickly. You actually earn Glimmer from every single enemy you kill in the game, be it the hardest boss, or the weakest Psion out in the open world. The amount does vary, however, as you'll obviously earn far less Glimmer (say, around 10) for killing something like a War Beast, than you would do with taking down Dominus Ghaul himself at the conclusion of the Destiny 2 campaign. You can also earn Glimmer from dismantling armor and weapon items in your inventory. To do this, simply head into your character screen, and hover your cursor over the item you wish to dismantle. Then, hold down X/Square, and you'll sacrifice the item for some Glimmer and Gunsmith Material parts. You can trade in the Gunsmith Material parts to Banshee-44 for rewards, but otherwise this is the best way of earning decent amounts of Glimmer pretty quickly in Destiny 2. 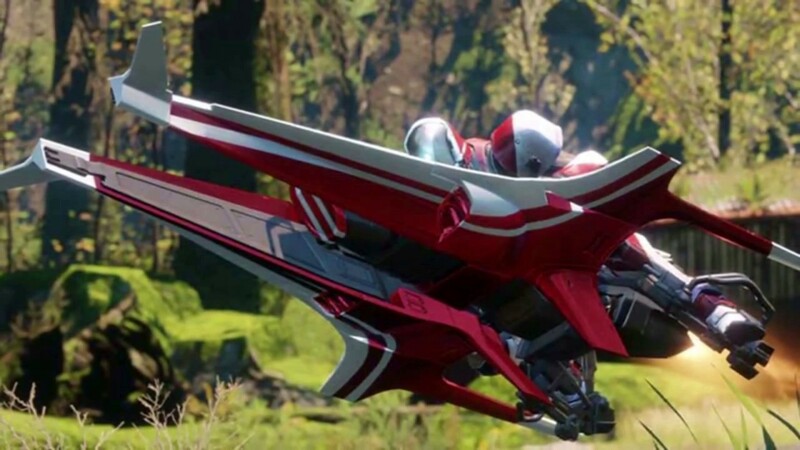 Glimmer will be required to give your Sparrow a new Shader. It should also be noted that you'll gain Glimmer with every loot chest that you open. These loot chests can be found at the end of all 27 Lost Sectors in Destiny 2, or at the end of activities like Strikes and Raids. Earlier on in Destiny 2, you'll probably be tempted to purchase all the best weaponry and equipment from the Gunsmith in the Farm, in order to give yourself a nice Power level boost. We'd actually advise saving up your Glimmer for the Destiny 2 endgame, so you can purchase yourself better ships, sparrows, and weapon and armor mods from the Gunsmith. You'll definitely want to hold off on spending your Glimmer on weapons and armor items from NPCs like Banshee-44 and others, as they are always weaker than items you can earn through Strikes, Raids, and Crucible matches.